it would seem that i’m sticking with yesterday’s theme of learning something about a place. unlike yesterday, however, today’s place is slightly closer to home … in fact, really close to home, like literally at the end of the road close to home. #tdil things about that super exciting place named coalville! (rock and roll or what?!). turns out that, despite being called some less than lovely things these days, coalville has actually got some pretty cool claims to fame, some of which you’d totally never expect. let the masterclass in coalville-ology begin. firstly, coalville used to be a coal mining town (who’d have guessed? lol). to be fair, that totally doesn’t count as a #tdil, i’ve known that for some time … just wanted to point it out i guess. anyway, actual cool things that you might not have known. first of all, coalville was the birthplace of a couple of a few awesome toys, namely – action man, star wars figurines and care bears – like, who’d have thought it? care bears are from the dark dreary place coalville?! 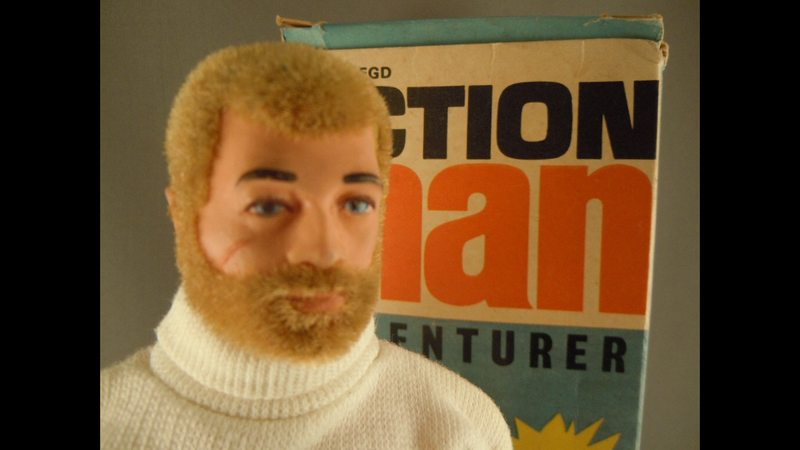 (as for action man, i always wondered why i saw one of them at the space centre…probably should have paid attention). brucie bonus fact: action man turns 50 this year.